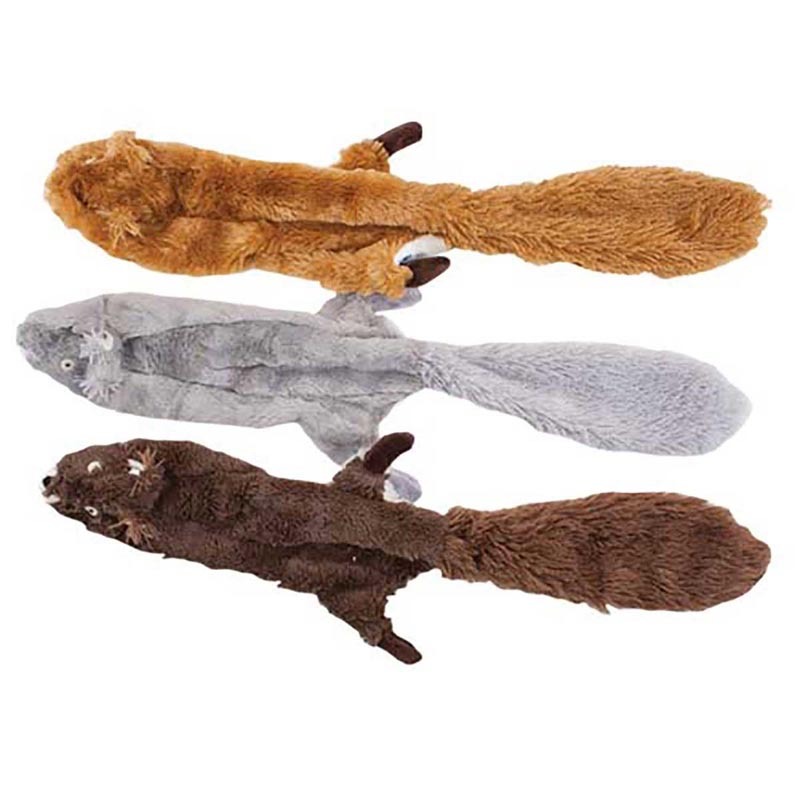 Dawgeee Toys No Fluff Squirrel 19.5"
Dawgeee Toy Brand allows you to offer quality toys at an everyday low price your customers will love. No Fluff Squirrels are all fun with no mess. Squeaker in head and tail. Dawgeee Toys No Fluff Raccoon 19.5"
Dawgeee Toys No Fluff Raccoon 23.5"
Dawgeee Toys No Fluff Squirrel 23.5"